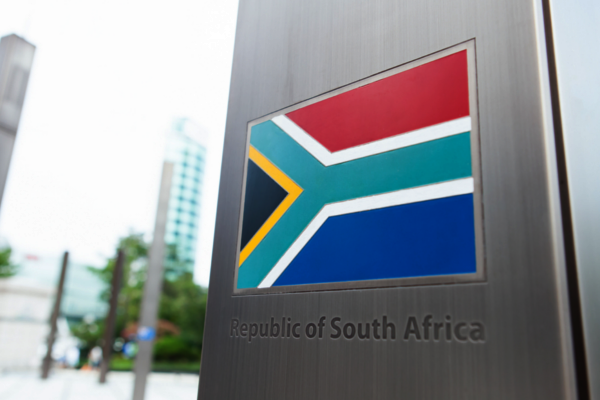 Corruption costs the SA gross domestic product (GDP) at least R27 billion annually as well as the loss of 76 000 jobs that would otherwise have been created, according to Minister of Economic Development Ebrahim Patel. This is according to a recent exercise by his department to quantify the cost of corruption in the public sector, based on just a 10% increase in price in infrastructure projects as a result of corruption. Collusion increases the costs of doing business, stunts the dynamism and competitiveness that is needed and has a negative impact on growth and jobs, Patel said at the Competition Law, Economics and Policy Conference at the Gordon Institute of Business Science. A World Bank study on competition in SA noted, for instance, that in the case of four cartels in maize, wheat, poultry and pharmaceuticals – products which make up 15.6% of the consumption basket of the poorest 10% – conservative estimates indicate that around 200 000 people stood to be lifted above the poverty line by tackling cartel overcharges. “There are things we can do, practical things, while the wider battle to ensure integrity in the public and private sectors is pursued,” said Patel. The construction industry, through the seven largest companies, for example, has embarked on a major transformation programme, with three prominent companies selling a large block of their shares to black South Africans. In all, the deal will place construction turnover of “billions of rand” in the hands of black South Africans over the next seven years. Competition policy is going through something of a golden age, with enormous public interest in the work of the competition authorities and widespread public debate on what is done and what should be done. “The past seven years have seen a focus by government on the public interest consequences of mergers and acquisitions, specifically on employment, small business development, ownership by black South Africans and local industrial capability,” said Patel. He pointed out that some commentators, lawyers and economists – while acknowledging the extent of the problems of joblessness – have asked whether it is the proper remit of competition policy to deal directly with unemployment and with the strong focus on public interest issues. “Two decades ago, economic goals in many countries were framed in the language only of rates of economic growth, with the widespread presumption that growth always, often automatically, results in wider benefits for society,” said Patel. There is also a growing constituency of policy-makers across the world who see value in well thought-out and transparent public interest conditions being attached to mergers and acquisitions to bring out the inclusivity of the growth. “In 1994, at the start of the democratic era, the new incoming government identified high levels of economic concentration as a critical challenge. Today, some 23 years later, the public discussion has returned to this issue,” said Patel. In research currently being done on concentration ratios in the manufacturing sector, preliminary results suggest that the top five firms in the sector as a whole accounted for 13.7% of total manufacturing sales in 2011. By 2014 this had risen to 16.2%. 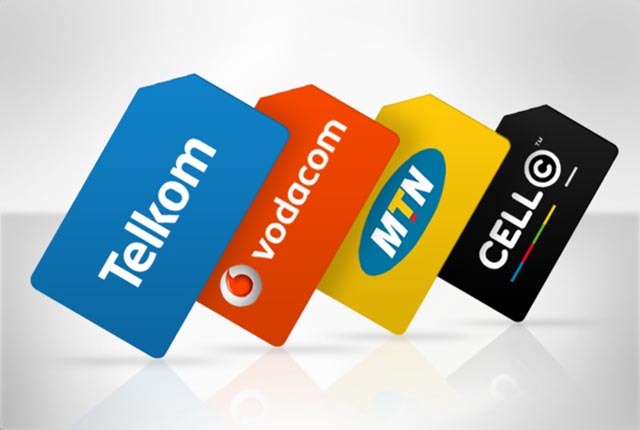 In a three-year period, the data seem to show a growth of 2.5 percentage points in market share – or based on estimated rand value, it may be equivalent to as much as R54bn of additional sales that, had market share ratios remained the same, would have gone to smaller firms. “Some of this may be due to efficiency gains or other reasons that could be enhancing overall welfare. But clearly, if increased concentration has the effect of displacing smaller companies, issues of social equity loom large. These levels of concentration may be economically unjustified and, if so, should be addressed,” he emphasised. In addition, many parts of the economy are still faced with stubbornly racially-skewed ownership profiles, according to Patel. “The exclusion of most historically disadvantaged South Africans from the ability and opportunity to own productive assets must be remedied to unlock the competitive and development benefits of full participation by all in the economy,” he said.